Asbestos in the Home: Are You at Risk? Many older homes may have asbestos. Asbestos in the Home: Are You at Risk? Asbestos was hailed for its cost-effective, heat-resistant qualities and was used in many industrial and household products through the late 20th century. The naturally occurring mineral fiber was mined from rock and soil and could be woven into fabrics. It was used extensively for decades until it became apparent that the fibers were causing serious health issues in people with high rates of exposure. In the late 1970s, the Environmental Protection Agency (EPA) took action and banned the material from some products. Asbestos can still be found in certain industrial materials today, thanks in part to a reversal of the EPA’s ruling in 1991. Asbestos is also still found in many old buildings and homes. 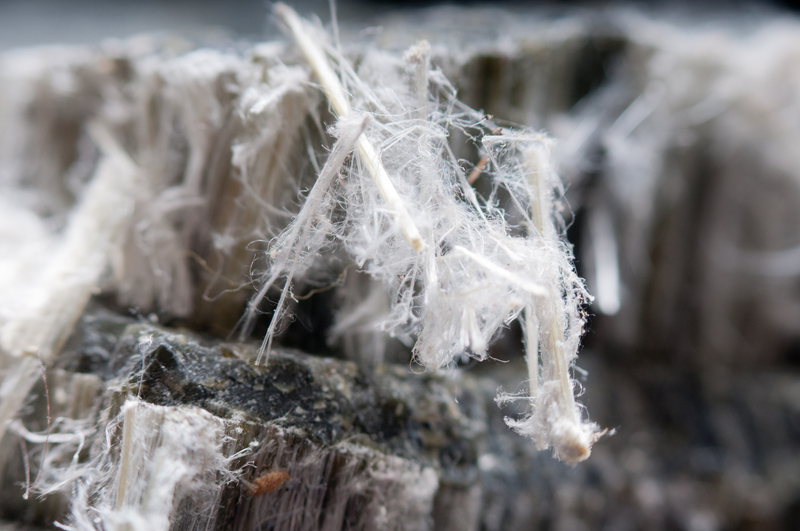 While undisturbed asbestos usually poses little threat to a person’s health, once the fibers go airborne and are inhaled, they can cause life-threatening illnesses. Asbestos is dangerous when inhaled because the fibers can stay in the lungs for long periods of time and cause serious lung diseases. Mesothelioma is the most serious disease caused by asbestos exposure. It is a cancer of the lining of the chest and abdominal cavity. The risk of lung cancer and mesothelioma increases with the number of fibers inhaled. The risk is also greater if you smoke. Asbestos in the home: is your family at risk? 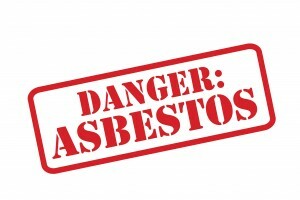 Asbestos was used in many different aspects of home construction between the 1940s and 1970s. Homes built before 1980 can have asbestos-containing materials throughout, but should homeowners be worried? If you live in an older home (built before 1980), chances are there is asbestos in your home somewhere. The presence of asbestos isn’t necessarily a cause for alarm, however. Asbestos products are only dangerous if they are deteriorating, damaged or disturbed. When asbestos is disturbed, it releases fibers into the air which can be inhaled. This is when asbestos becomes dangerous. What do you do if your home contains asbestos? If your home contains asbestos but the materials are in good condition, the best thing to do is to leave them alone. Asbestos becomes dangerous when the material is disturbed or begins to deteriorate and the fibers go airborne. If you suspect a material in your home contains asbestos, check regularly for tears, abrasions or water damage. Material that would crumble easily in your hands or that has been sawed, scraped or sanded into powder is also more likely to create a health hazard. Repair or Remove? That is the question. Whether you choose to repair an asbestos material or remove it completely, you should hire a highly trained, certified contractor to complete the correction. Repairs can be either major or minor. In general, any damaged area bigger the size of your hand is a major repair. Removing asbestos material increases the risk of releasing fibers into the air and should only be done by a trained professional. Removal is usually the last option considered in most situations unless the material is damaged beyond repair or renovations make removal necessary. What should I keep in mind when correcting my asbestos problem? There are many things to consider when repairing or removing asbestos from your home. Always check with your local and state health departments, regional EPA office and the Occupational Health and Safety Administration’s regional office to find out what regulations are in place regarding proper asbestos removal and disposal. 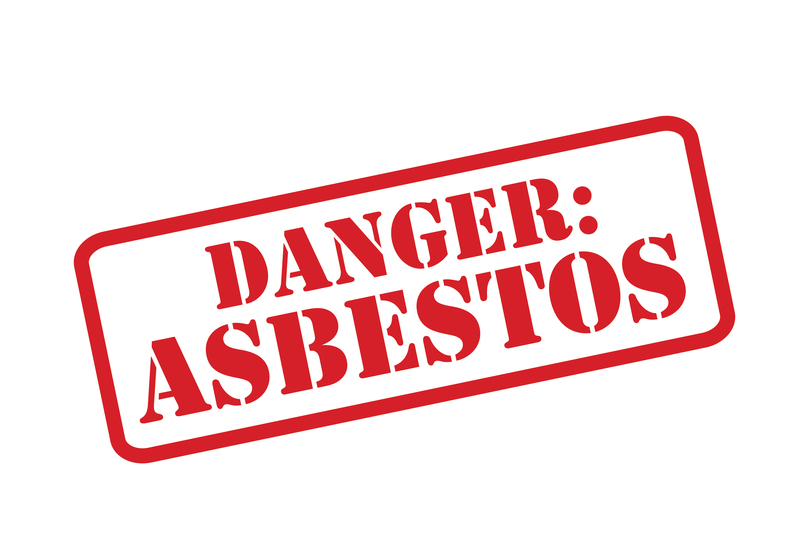 These offices may have a list of local contractors who are trained in removing or repairing asbestos materials, as well. Asbestos Inspectors: Asbestos inspectors can safely take samples of materials and test whether or not they contains asbestos. 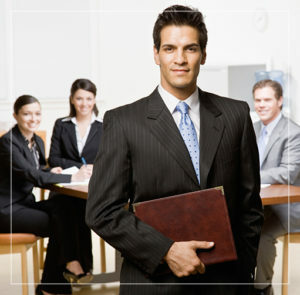 The inspector can also describe the extent of the damage and give recommendations on how to correct it. Corrective-Action Contractor: Corrective-Action Contractors repair or remove the asbestos materials from your home.